Have you ever wondered about Essential Oils? Wondered what all the hype is and if they really worked? I tend to be a pretty skeptical person…it’s true…I don’t usually like to take people’s word for something unless I do some research for myself. So, when I first heard about how great essential oils were, I wasn’t too excited about jumping into them. But about three years ago, I developed some significant health issues. 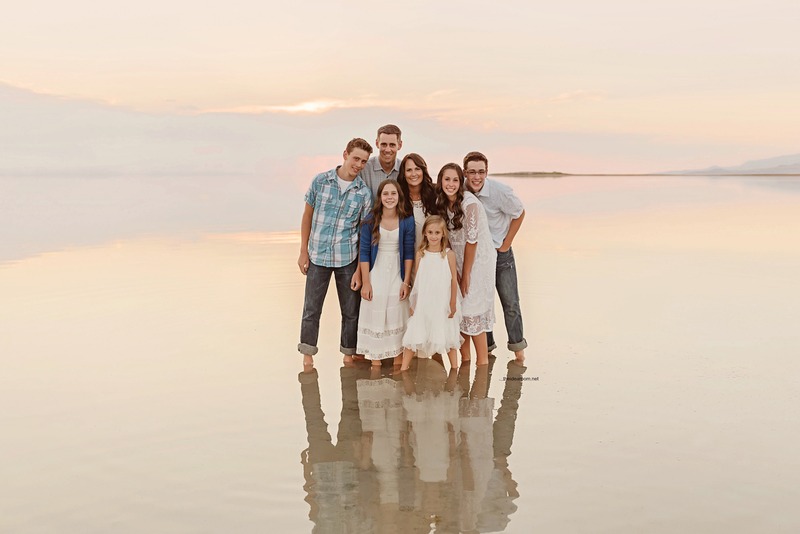 I was struggling to feel normal for a couple of years after the birth of my fifth child. (Which I realize sounds funny because no one could be in a normal state after birthing and raising five children…hehe). But I was so exhausted and had major brain fog. My hair was falling out at an alarming rate, I had major digestive issues and was freezing all. the. time! Everything I ate was making me feel sick. I was miserable and felt like a “crazy person”. I was at the end of my rope. I KNEW something was wrong and I wasn’t getting any helpful answers. Finally, after a few years of searching for answers, I found a doctor who actually listened to me. He diagnosed with low thyroid, and 7 major food intolerances. I knew I had to make some drastic changes in my life. I immediately started on an elimination diet and over the next 7 weeks, completely cut out all the allergens from my diet (which included, gluten, dairy, soy, corn, milk, baker’s yeast and tomatoes). It was an extremely difficult and challenging time in my life, but I was seeing results and slowly starting to feel more like myself again. It was during this time of my lifestyle change that I was introduced to DoTERRA Essential Oils. At the encouragement of a friend, I was given some DigestZen and Probiotics to help ease my digestive issues. I was pretty skeptical, because at this point everything I had tried hadn’t worked, but I was desperate and willing to try anything. 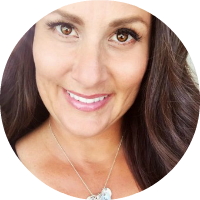 After using the DigestZen I began to notice some relief and although I had been somewhat skeptical, I really felt like it was helping to ease some of my symptoms. From there, I began to try some of the other essential oils. Admittedly, I was a bit overwhelmed about how to safely and effectively use the oils in our home. But with a lot of research, I began to find ways to incorporate these oils into our daily lives. It felt great getting rid of the chemical and products that had been making me so sick. After a lot of consideration and research, I felt like DoTERRA Essential Oils were the right fit for our family. 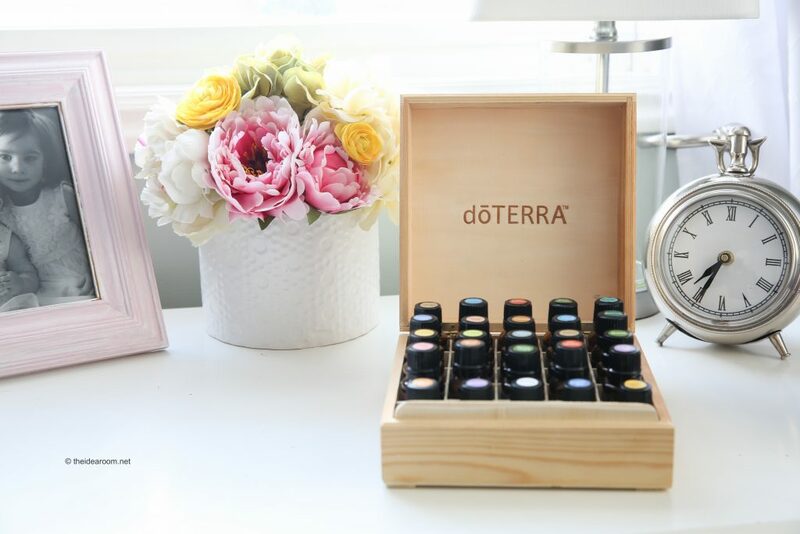 While they may be a little more expensive than some of the other brands, I found that the other brands didn’t match up to the quality and the high production standards of DoTERRA. I had put too much effort into creating a more natural environment for myself and my family, that I knew I couldn’t skimp on quality. 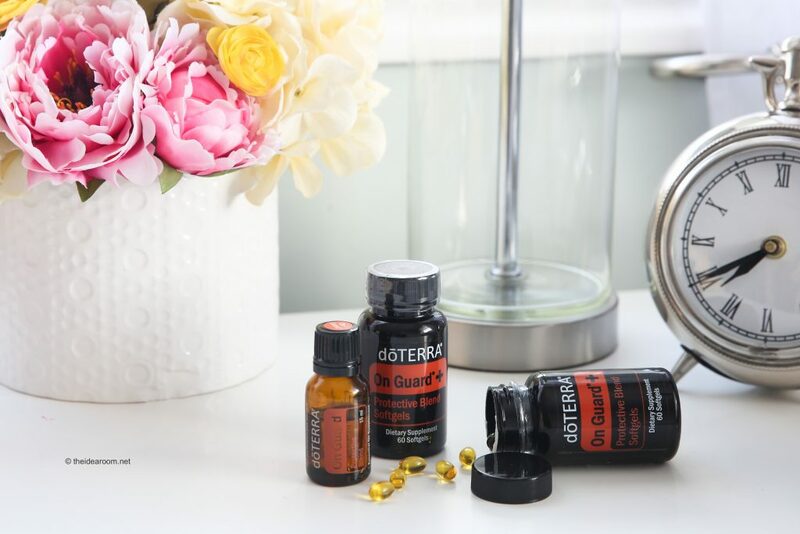 OnGuard for its abilities to help support a healthy immune system during the winter months. Peppermint and Breathe to help with my husband’s snoring and to provide respiratory support when one of us does fall sick. I also love to diffuse this one because I love the smell of Peppermint. Deep Blue. We participate in a lot of sports in our home ranging from Waterpolo, swimming, soccer, lacrosse, ballet and running. The deep blue is great for our sore and aching muscles. Balance. 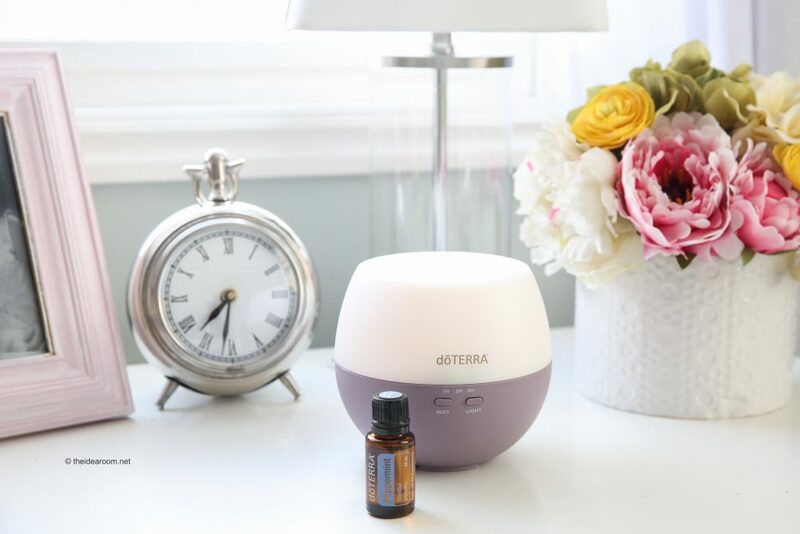 I love to diffuse this one when the kids get home from school…they tend to be a little bit hyper and overstimulated and this helps to bring a more calming atmosphere into our home…well…as calm as a home can be with 5 children :). Lavender and Basil. For insect bites and stings. DoTERRA Hydrating Face Cream. 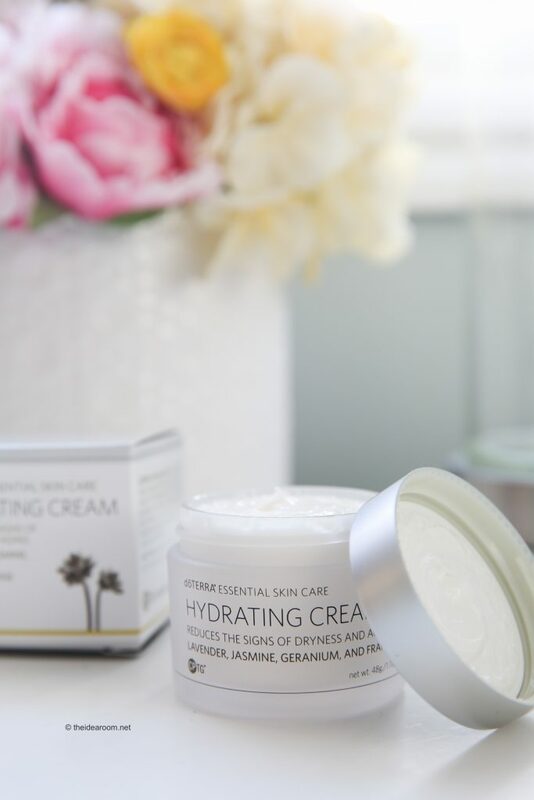 I am obsessed with this cream and use it morning and night. 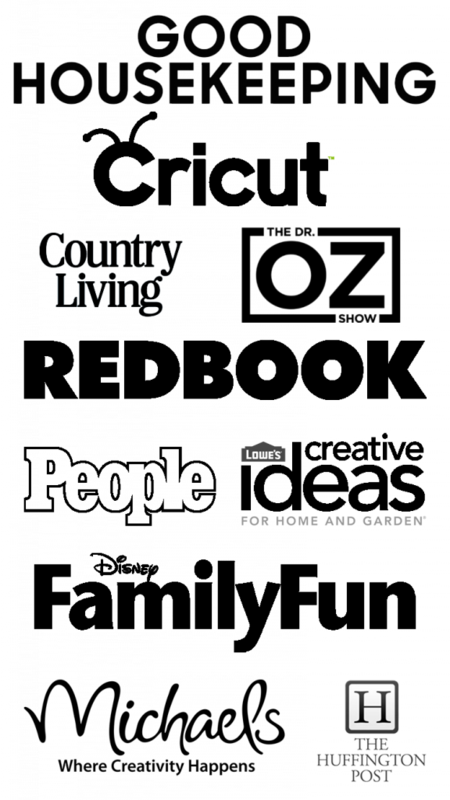 There is so much to learn about how to use Essential Oils in your home. And if you are like me, the process can be a little bit overwhelming. 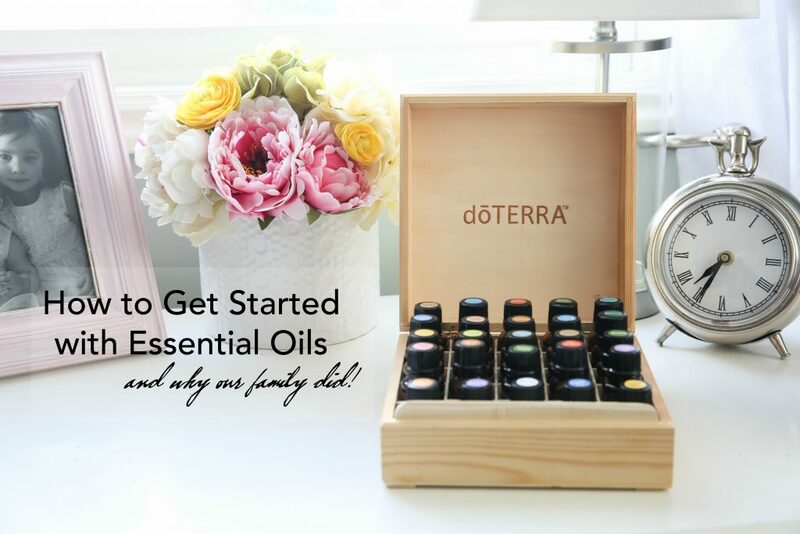 I am hoping that you will follow along with us as I share in greater depth and detail how to get started using Essential Oils if that is something you are interested in. I will be sharing daily uses, recipes, bath and body products that use essential oils, gift ideas and much more. I’d like to hear more about your struggles. Did it include weight gain? I’ve been suffering similarly fir years; add to that a diagnosis of type II diabetes. All screwed up. Yes it did! I gained about 30 pounds. Here is a link to my original post if you are interested! I am sorry to hear you are struggling too. I can be so frustrating!! I hope you can find some answers. 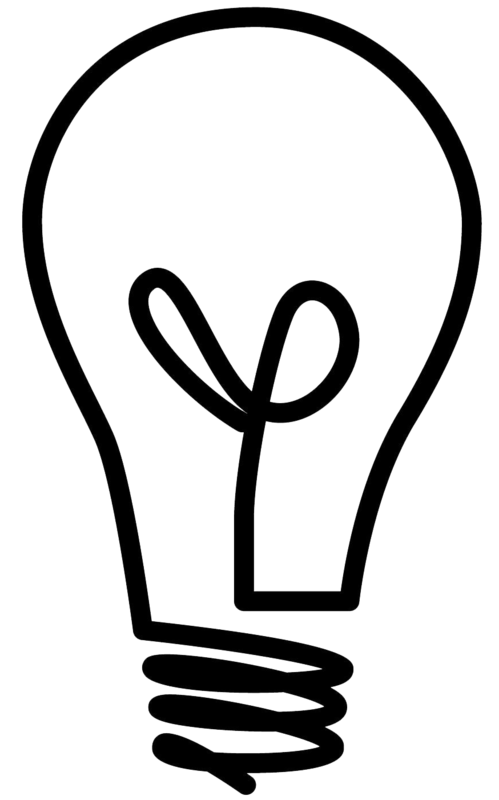 Peggy, you can subscribe on our website http://www.theidearoom.net Thanks! Ruvim- Glad you found this post helpful. I do love DoTerra Oils. They are the best! Peppermint and Breathe is great for snoring! I tried it too, and my wife says it’s getting much better! I also used Eucalyptus, it’s my second favorite.